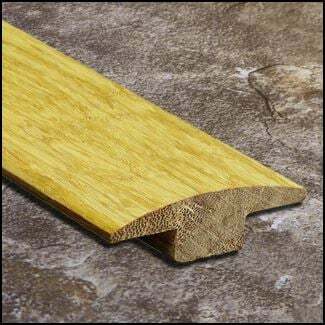 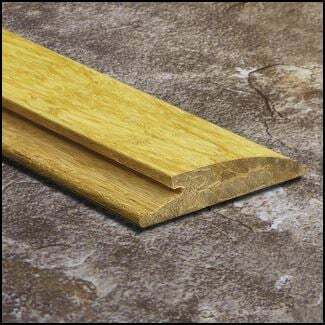 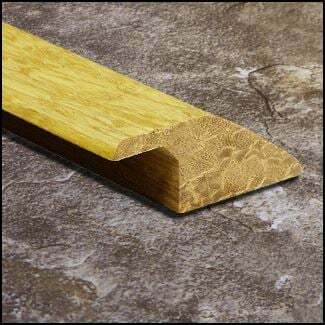 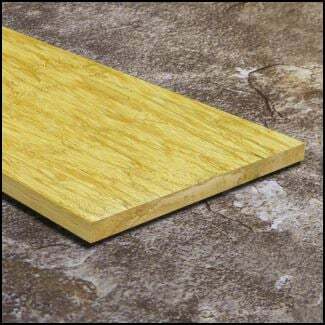 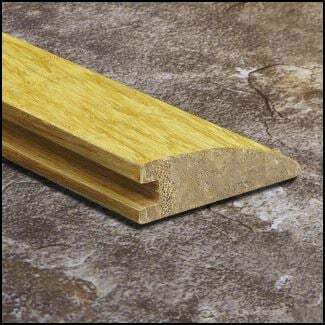 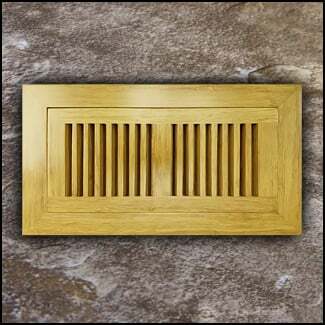 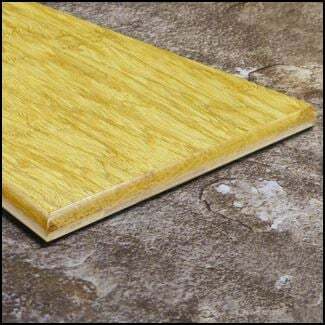 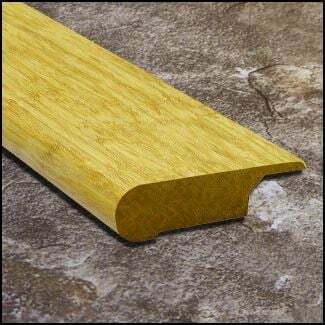 This bull nose is compatible with our Natural Strand 9/16 inch bamboo flooring. 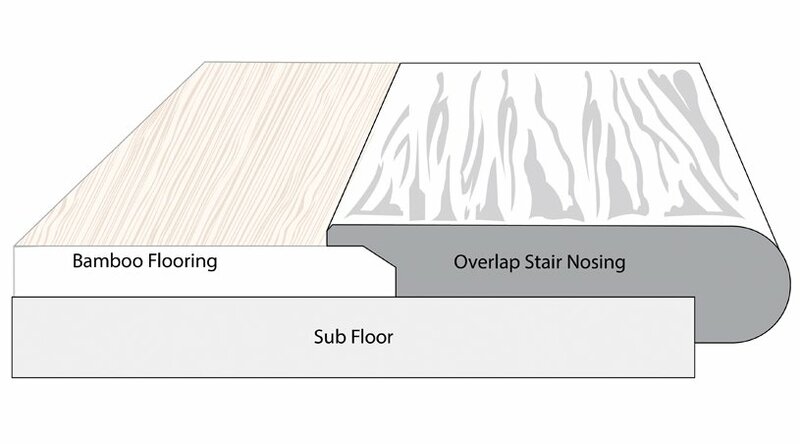 Instead of sliding in flush with the floor planks, this stair nose slightly overlaps the flooring for a secure fit. 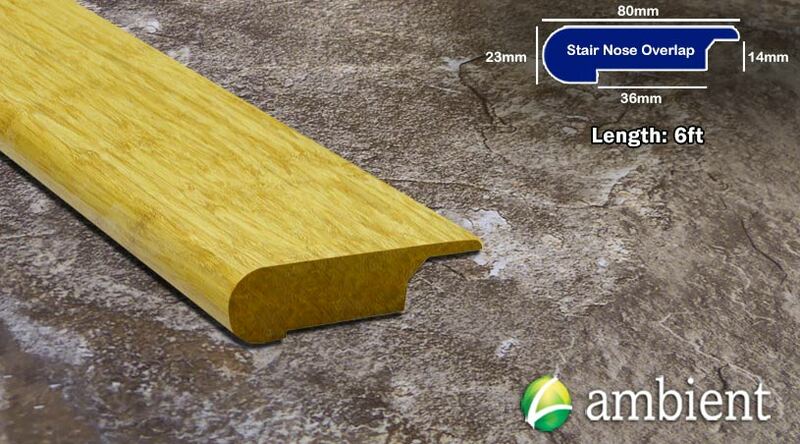 It is easy to miss a step when you are walking down stairs. 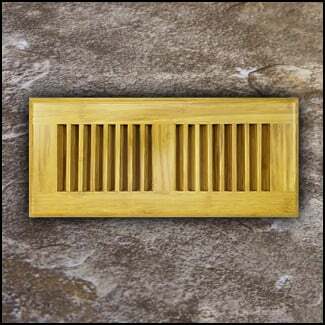 But with an overlap stair nose you will always be able to feel where the step ends. Great for those late night trips to the kitchen for a midnight snack! 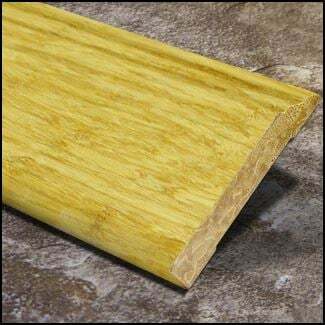 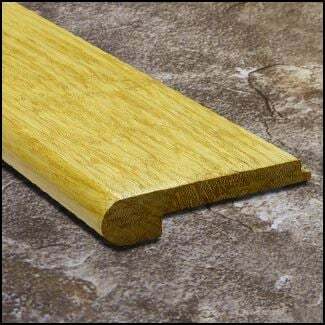 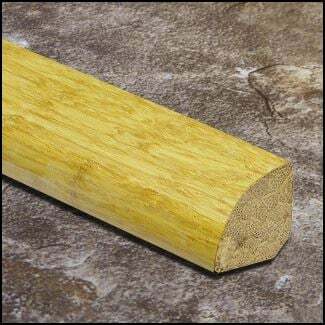 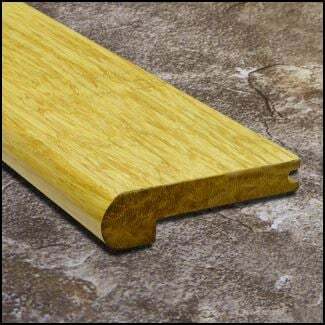 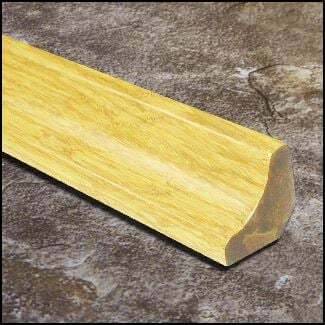 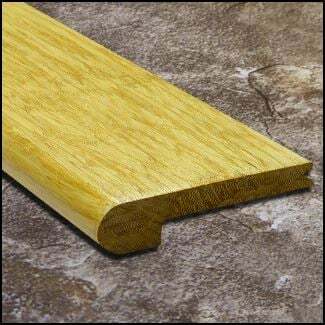 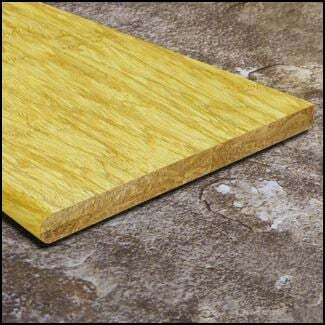 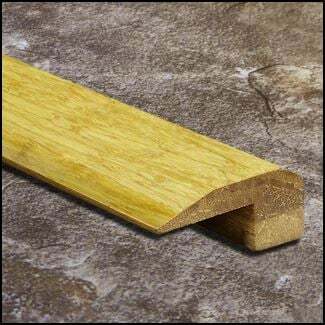 This nose is solid strand bamboo all the way through and comes with our satisfaction guarantee.